Please take a moment to review the minimum system requirements before installation or you may encounter issues when using LifterLMS. If you need a new host or don’t have one yet, you can see our recommended hosts here. New menu items, custom post types, and taxonomies for courses, memberships, and more. User roles for instructors, instructors’ assistants, and LMS managers. 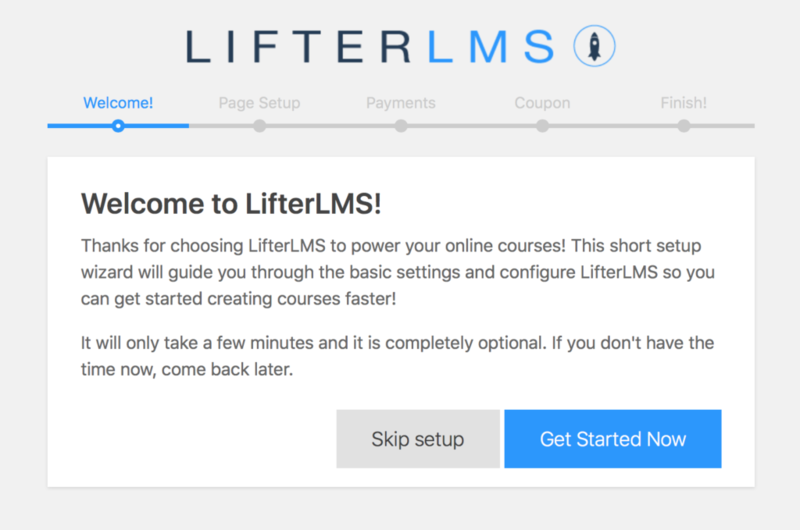 You can get the free LifterLMS plugin here by clicking on the orange button and entering your name and email address. We’ll send you an email with the link to download the plugin. 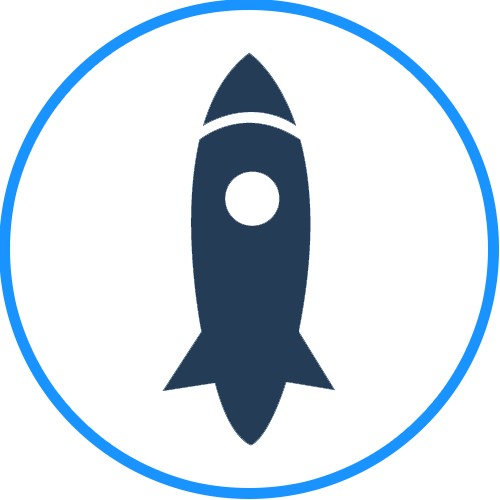 Click Activate Plugin on the next screen, and you’re ready for the LifterLMS Setup Wizard! When LifterLMS is activated for the first time, the steps in the Setup Wizard help you configure your settings. If you need to return to the Setup Wizard and rerun it, you can follow the steps here.